Imagine acres of manicured gardens, long sweeping driveways and a fairytale mansion offering contemporary luxury, with award winning food and fine wine, world class service and true Scottish hospitality. 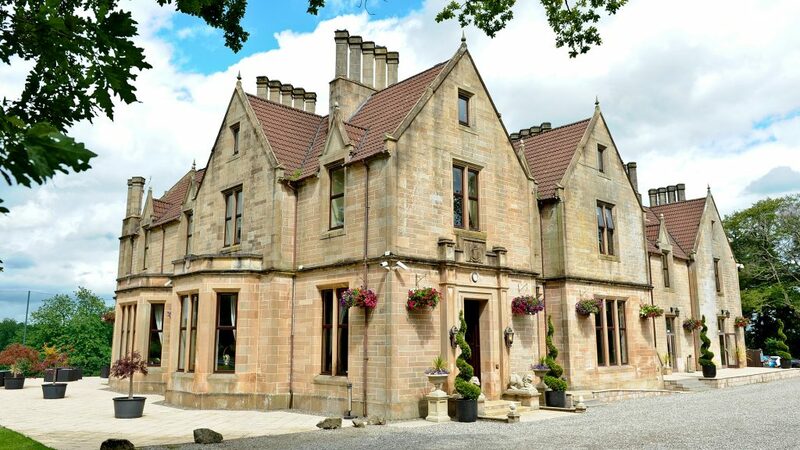 Welcome to Glenbervie House – the perfect recipe for the perfect wedding, where we help create memories that last forever. With a variety of opulent wedding suites, each with its own individual character, Glenbervie House caters for all sizes of weddings up to 200 guests. Each of our wedding suites has its own individual character, yet all exude luxury and opulence. For up to 120 guests, you might like to consider having your ceremony in the grand Drawing Room which leads onto a magnificent terrace, with outstanding panoramic views. Or, for weddings on a grander scale, the stunning Glenbervie Suite, with its picture windows overlooking the beautiful countryside and golf course, is an exquisite venue.